Carefree living here with this 2 bedroom 2 bath condo overlooking a quiet back yard! Master has half bath. 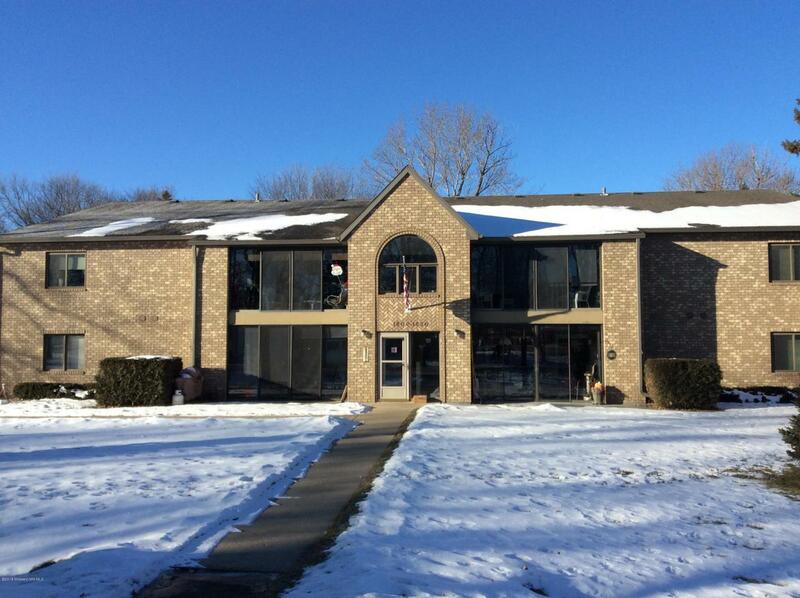 Open covered deck, nice kitchen, washer & dryer included in unit all in excellent condition. Detached double garage with room for storage. Fee is only $150 per month. Check this one out today! Listing provided courtesy of Steve Larson of Coldwell Banker At The Lakes.